টিংকারবেল. the lovely টিংকারবেল. 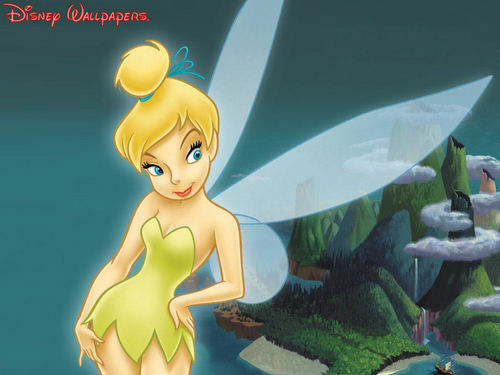 HD Wallpaper and background images in the প্রথমশ্রেণীর ডিজনি club tagged: tinkerbell disney classics image wallpaper. I <3 Tinkerbell, i think she is so pretty. lol!